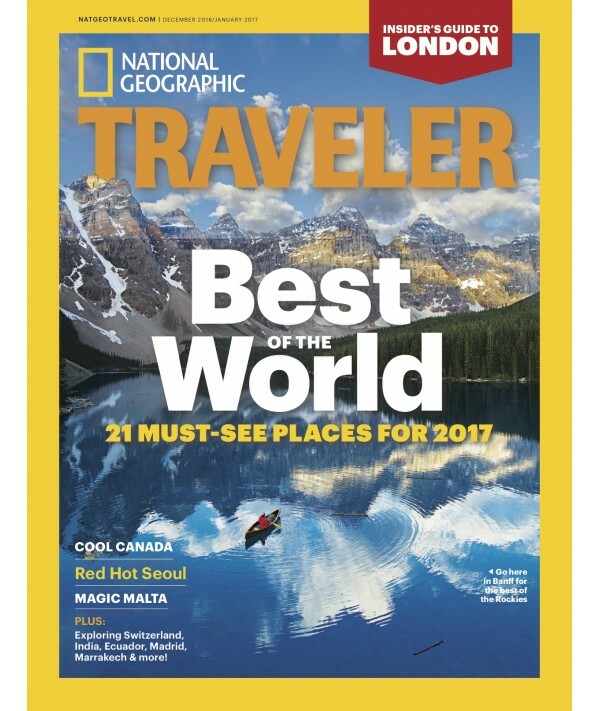 National Geographic Traveler Subscription - Philippine distributor of magazines, books, journals, etc. NATIONAL GEOGRAPHIC TRAVELER is a resource for active, curious travelers. It uses storytelling and you-are-there photography. Features focus on domestic and foreign destinations, personal travel reflections, food and restaurants, great places to stay, photography, trends, adventure, ecotourism, road trips, cultural events, and travelers and TravelWise-which appears with every major feature-furnishes a lively and complete mini guidebook to help consumers plan their trips.